E R Block & Co., Inc.
Redlands Plumbing Heating & Air Conditioning, Inc.
Daniels Heating & Air Conditioning, Inc.
Mountain Breeze Heating & Air Conditioning, Inc. Comment: welding smoke accumulates in building need exhaust fans in roof. thank you. Comment: I would like to get an estimate for furnace repairs and service, a/c system repair. San Bernardino Heating & Furnace Contractors are rated 4.77 out of 5 based on 1,137 reviews of 28 pros. 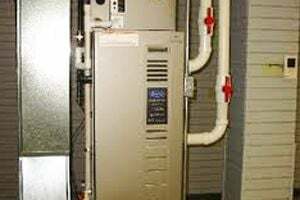 Not Looking for Heating & Furnace Systems Contractors in San Bernardino, CA?